We are a family run, removal business that has been established over the past three years. We serve Yeovil, Crewkerne, Ilminster, Chard, Martock, Taunton, Sherborne, the rest of the South West, and the UK and Europe. We are now also able to offer full Self storage facilities including containerised and Modern self-store with access between 8am and 9pm. 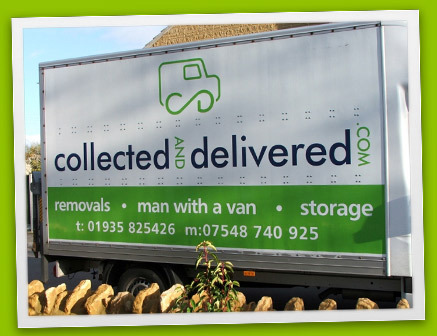 Collected and Delivered Removals is a small removal company based in the Yeovil area, Somerset and undertake Home and Office Removals anywhere in the UK, Local and National. We mainly deal with small to medium size home and office removals, larger removals can also be undertaken. We always carry enough removal blankets to protect your items whilst in our care and also carry a selection of tools for any items which may need dismantling and reassembling on the day of your move. A full range of options are available for home and office moves. We also under take part removals and can work with the customer helping if preferred to keep costs and extra labour rates down to a minimum. 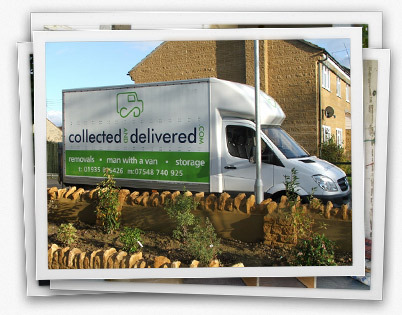 Collected and Delivered Removals have been trading for many years and have moved many satisfied customers with no complaints and in some cases repeat moves for existing customers. We thrive on providing a good value for money service and are very often far more competitive than larger companies. The cost is calculated on a fixed priced basis and all our prices are inclusive of all charges, including all moves being fully insured whilst in transit. We do not charge extra for traffic delays, waiting time, visiting estate Agents or signing tenancy agreements and collecting keys. Full receipts are always given for each and every removal we complete. We work all over the country and have completed several removals to Scotland, Cornwall, Birmingham and similar distances and many removals between Yeovil and Yeovil outskirts to Crewkerne, Martock, Ilminster, Dorchester,Sherborne, London and anywhere in-between. We can provide references from our previous customers and have included some for you to view, more references can be shown by emailing or telephoning me. If you are planning to move home or office then why not call me for a free no obligation fixed price quotation. "Jamie and his lads are fantastic, down to earth guys. They helped us move our whole home and unpacked the other end...when things werent quite as nice in the house as it should have been they were very suportive and offered us a helping hand with how best to sort things out...they helped make a very long day a very relaxing (as much as you can when moving) day, making sure we had no worries about our stuff." 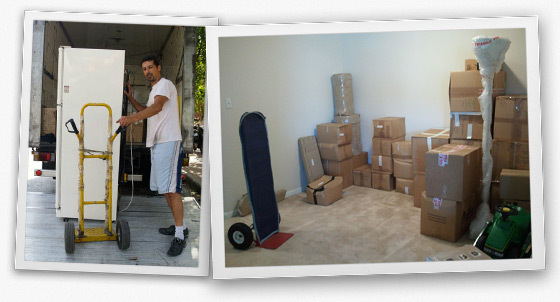 "A big thank you to Jamie and the boys for making our move as painless as possible. Nothing too much trouble, and prepared to go the "extra mile" to help." "Jamie, Thank-you both for your brilliant work in our house move today, you took the stress out of the day for us and took great care of all our possessions. Once again many, many thanks for a great job."